The biggest security problem today is people.  Insiders are responsible for 90% of security incidents, according to the 2015 Verizon DBIR Report. Yet, most companies do not have an insider threat management plan in place to prevent cybersecurity incidents. 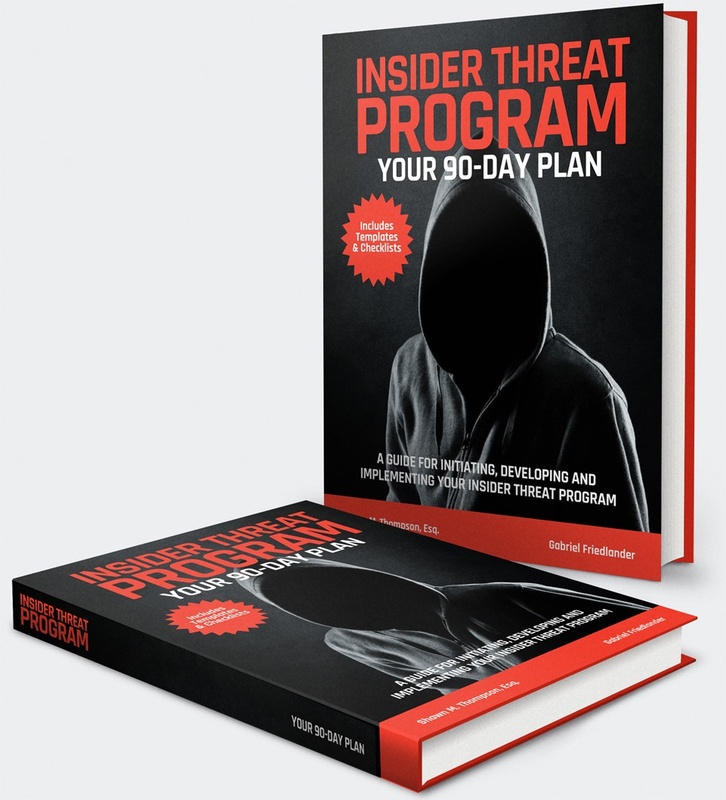 ObserveIT, the expert in Insider Threat Management, is offering a free eBook, Insider Threat Program, Your 90-Day Plan. This book offers practical steps to protect your organization against cybersecurity attacks by adding a comprehensive Insider Threat Management Program to your existing security plan.